Because some health issues present differently in women than men, the doctors at Livonia Premier Aesthetics offer special health care services tailored for women. Women in Livonia, Michigan, can enjoy thorough and detail-oriented care for all of their intimate and general health needs in a comfortable, private setting. The doctors at Livonia Premier Aesthetics have 30 years’ combined experience, so schedule an appointment by phone or online to learn more. What is involved in women’s health care? Your doctor at Livonia Premier Aesthetics is board certified in internal medicine with additional training emphasizing women’s health — gynecology — which gives you the best of both medical disciplines. Internal medicine doctors with this emphasis provide screening, diagnosis, and treatment of many chronic health issues that specifically affect women. By combining women’s health with internal medicine, your doctor understands the intricate ways chronic health complaints can affect your physical, mental, and emotional health as a woman. What women’s health services are available? Your doctor aims to provide education and resources so you can make the best choices for your intimate health care needs. What types of chronic health issues affect women? 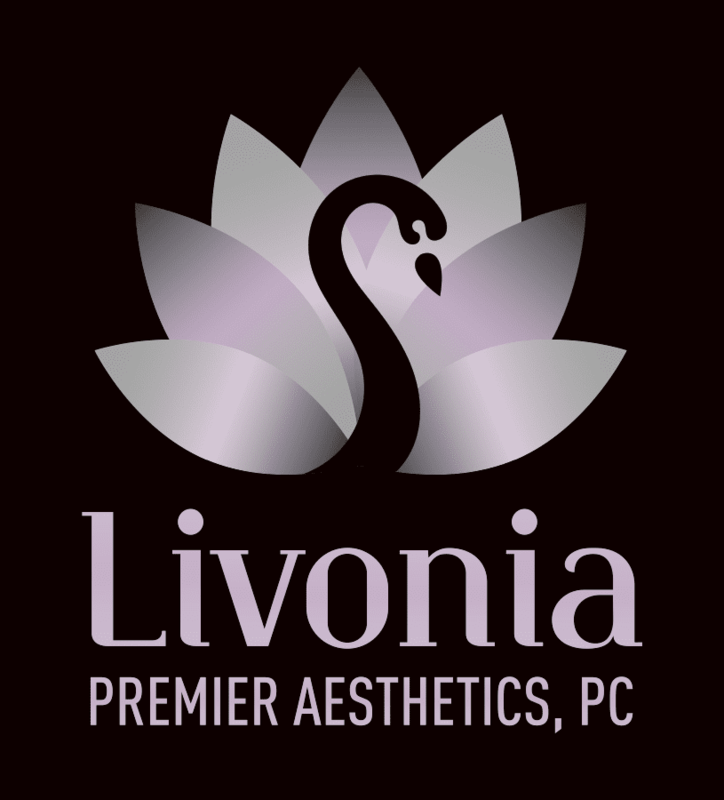 Proper diagnosis and treatment at Livonia Premier Aesthetics can address these issues and improve your overall health. What can I expect during a women’s health visit? During your visit, your doctor will begin by asking about your medical history, any symptoms you are experiencing, and your general health goals. Your doctor then performs a thorough physical exam to assess your overall health. You will then be given a routine gynecologic exam, which includes an internal vaginal exam, Pap smear, and breast exam. Your doctor pays special attention to any of your areas of concern in order to make the correct diagnosis. Your doctor will collect the appropriate information through evaluation and examination in order to diagnose you. Depending on your diagnosis, your doctor will provide treatment options, lifestyle advice, and counseling, as needed. Building a relationship with a doctor you trust can greatly impact your health for the better. Start that relationship today by scheduling a visit online or calling Livonia Premier Aesthetics.